Starting foot care young addresses the common and more unusual challenges children face with their feet and helps them to grow healthier and stronger. Having been in practice for over 38 years and using video technology for many years has enabled us to compile a library of videos of gait (walking patterns) of many of our patients as they have grown and changed. This enables us to evaluate and review our treatments to focus on providing the best foot care available. Help your children and their foot problems now! 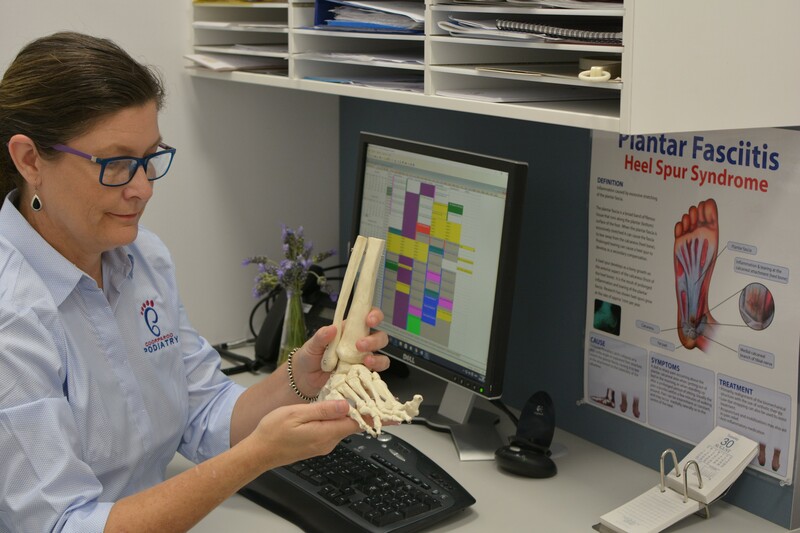 Call us on 3397 2193 so our experienced Podiatrists can assess and help. Start your foot health young!